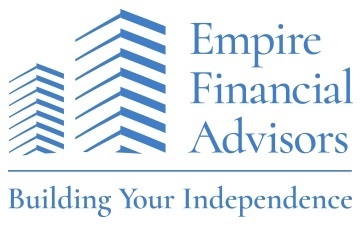 Lisa Tennant | Empire Financial Advisors Inc.
Lisa began her career in banking/financial services in 1998. 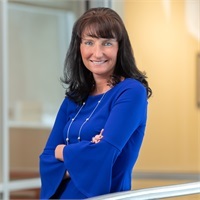 The majority of her 21 years in financial services were spent at M&T Securities as a Senior Financial Advisor, Certified Financial Planner and Vice President of the bank. Throughout her career at M&T she expanded to a 7 branch territory within the capital region where she achieved multi-year President's Council/Chairman's club honors for sales production success through helping clients pursue their financial goals. Lisa also received the coveted "Hall of Fame Inductee" award at M&T Securities in 2016. She is dedicated to expanding her knowledge and expertise in helping clients prepare and manage their retirement, investment, insurance, and overall estate/wealth planning goals. She believes whole heartedly that planning holistically is the best approach to helping clients realize and attain their financial goals and objectives. For comprehensive results, the individual or business is diligently served by gathering appropriate information/risk tolerance, examining key financial data and then customizing and monitoring a plan as it evolves through different circumstances and various stages of their life. Lisa is a graduate of SUNY Plattsburgh and she obtained the highest designation in her field CFP (Certified Financial Planner) in 2005.